And so, is there something in the sutras for Zen students ... something in the sutras for all students of Buddhism ... for all on a spiritual path? Announcing A Quick Look at the Buddhist Sutras - a short, three-session reading group to help us get started in the study of some of the Buddha's earliest sutras. (Sutra reading groups are collaborative efforts, where we all attempt to glean for ourselves the meanings of sutras.) Each session will focus on a single sutra (also called sutta in the Pali language) and will consist of two separate group discussions held on consecutive Sundays. In the first discussion, we will examine that session's sutra from a more traditional, 'full-bodied' Buddhist perspective. 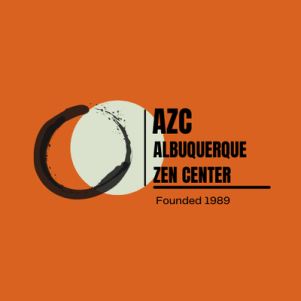 This discussion will be facilitated by John Taber (long-time meditation student, Buddhist scholar, author and professor in the UNM Department of Philosophy). In the second week of each session, we will continue our examination of the sutra from what we might think of as a more 'nuts and bolt', 'point A to point B' Zen perspective. This discussion will be facilitated by Jim Redel (long time meditation student and member of AZC). As a Zen student, have you always been interested in the sutras, but just didn't know where or how to get started? 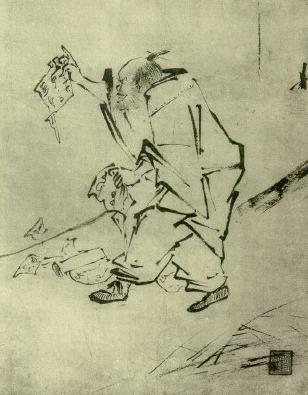 Are you already a student of the sutras, perhaps perplexed by their lack of stature in traditional Zen practice? Maybe you are on a spiritual path and are wondering if Buddhism is something you should consider? Join us - beginner or advanced, Buddhist or Zen Buddhist or seeker. You will enjoy and undoubtedly benefit greatly from participating in and contributing to these group discussions! Below is the schedule of the three sessions - with links to the sutras themselves. As there may be concepts that are brought forward from one session to the next, we highly encourage you to attend all the sessions. But with that said, it is certainly possible for you to attend individual sessions as your schedule permits. Be sure read the sutra in advance and bring a copy of it to the discussions. (A limited number of copies will be available.) Lastly, be sure to check out the 'Getting Started' link! Donations are voluntary, with a suggested donation of between $10 and $15 per two-week session. Donations can be dropped in the donation box at AZC or you can use the donate button below. And finally, for more information stop by or call or drop us a note through the Contact page.